Q: Do you allow dogs aboard? 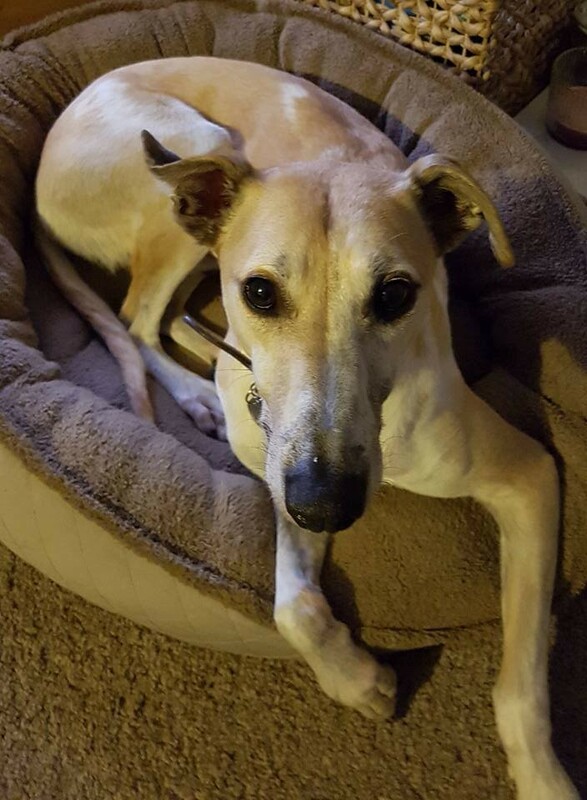 A: Yes, however dogs aren’t allowed on the bed or sofa. Also dogs must not be left alone in the boat when you are away from it, and whilst going through locks or swing / lift bridges they must be kept in the cabin for their safety if they are to stay aboard, else a member of crew can supervise them on the towpath. We do not provide life jackets for dogs as it would be impossible to account for every size and bread, we would recommend ensuring that your dog has their own life jacket if you are going to bring them on your canal boat holiday. Q: How many people can stay on the boat? 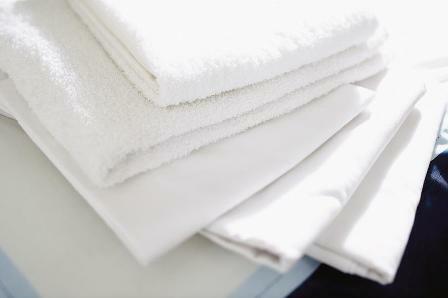 A: Yes we provide bed linen, bath and hand towels as well as tea towels. A: Check in and check out is at set times. Check in is from 2pm and it is important that you arrive on time for this as your induction will start promptly at this time. Check out is at 9am. If you require a later or earlier check in or out then please enquire to see if we are able to accommodate your request, there will be a charge of 50% of a days hire for late / early check in or out at a time that differs from the 2pm check in or 9am check out, and is subject to availability of both the boat, and staff to conduct your handover. Q: Will I be shown how to drive / sail the boat? please see the Boaters Handbook Video or Download the Boaters Handbook PDF. 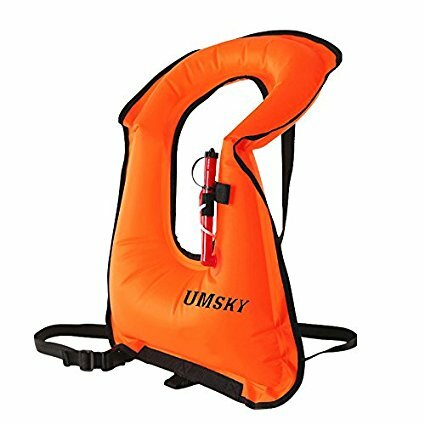 A: Yes we have a life jacket on board for each guest. Q: Is there a TV / Radio? A: There is a freeview TV and a DVD player on the boat. Some of the boats also have a radio. 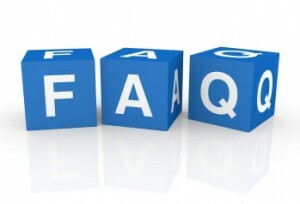 Q: Can I use my own electric appliances? A: Yes there is a gadget on the boat called an inverter, which enables the use of domestic mains fed 240 volt appliances. However, as this comes from the batteries on the boat that are 12 volt, there is a limit on the power output. Many appliances that guests bring can be charged from the 12volt sockets on each of the boats. e.g. mobile phones, tablets, sound bar speakers etc. The inverter should only be used whilst runnning the engine to recharge the batteries and only then for short periods of time. Should you run out of battery charge due to over use of the inverter then this will damage the battery and electric system so please ensure that you pay close attention to the instructions given on your handover. Each boat has an inverter of a different power setting (Watts) which will determine if your appliance will work or not. Apologies to those with flowing hair, often hair dryers are to power hungry to work aboard the boats. Q: Is there internet or wi-fi available? A: No, the boat is a place to unwind, relax and switch off. If you do need to get online most areas have good mobile signal, and several of the pubs along the route offer wi-fi. Q: Is there anywhere to park my car during my stay aboard the boat? A: Yes. There is a nearby car park which offers pay and display parking by the day (currently £3 a day as of early 2019). This car park is adjacent to the canal and a great place to put your vehicle, it is also covered by CCTV which the council operate so is a safe spot too.